(CBS) - When $500 million is not enough, the only option is legal action. 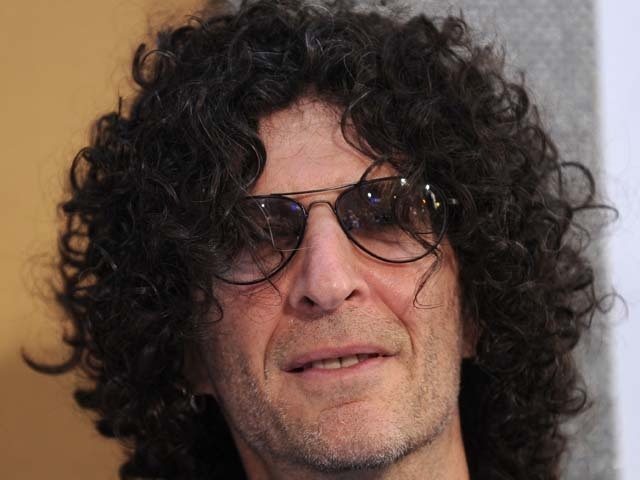 That seems to be the case for shock jock Howard Stern, who is suing Sirius XM Radio for reportedly refusing to give performance-based stock options. Stern's lawyers say the satellite radio provider offered him a series of stock awards in 2004 if the company beat its subscriber estimates by 2 million or more, according to Reuters. The suit alleges that Sirius XM beat its targets every year from 2006 to 2010. "Now that Sirius has conquered its chief competitor and acquired more than 20 million subscribers, it has reneged on its commitment to Stern, unilaterally deciding that it has paid him enough," the complaint said. The radio company said in response that they were "surprised and disappointed" by Stern's legal action, according to Reuters. This suit comes just months after Stern inked a new five-year contract with Sirius. The previous deal, worth $500 million, ended in December. The terms of the new deal were not disclosed. Sirius XM, which had roughly 600,000 subscribers when Stern began his satellite radio show in 2005, ended 2010 with 20 million and expects to sign another 1.4 million next year.